AEOLIX, or Architecture for EurOpean Logistics Information eXchange, is a tool to improve the connectivity of digital information systems. The idea is that through the use of electronic consignment notes (or e-CMR), logistics data can be fully integrated across different borders and diverse IT platforms. It optimises cargo flows and supply chain management, and streamlines logistics decision making, therefore enabling the sustainable and efficient transport of goods across Europe. The tool comprises a centralised cloud-based IT platform that increases visibility across the supply chain for all the actors involved. There are eleven AEOLIX living labs across Europe, testing, validating and implementing the AEOLIX concept and prototype in real world conditions, on pre-defined business cases. You can find a full list of these sites here. 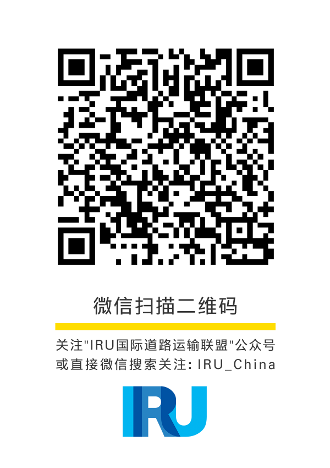 IRU's role is to carry out a European-wide market study to analyse logistics and freight transport, in order to help develop business models for the current and future use of the platform. This research has a broad application, offering the industry valuable insight into the freight transport market in Europe, with current practices and future trends in the spotlight. Unilever, Mondelez Int, ATOS, PT V, Viadonau, T-systems, Port of Hamburg, Jan de Rijk Logistics,NTEX, COOP, GIVENTIS, Geoloc systems, TEAMNET, IHORKS, CERTH/HIT, Chalmers Ins, ICOOR, AUSTRIATECH, CTAG, CEAGA, NOVACOM, CEREMA, Chamber of Commerce Thessaloniki, SEVE, TX Logistics, CONNECT, Smart freight centre, Northamptonshire Uni, SAMER, FERNETTI and HOLM.